The new tax year has started. Here’s a brief summary of the new tax rates in the tax system you need to be aware of. funding for benefit claimants to get their business ideas off the ground. 30,000 new mentoring places available. You’ll need to be ready for HMRCs Making Tax Digital initiative and to handle your tax records digitally from the 1st April. Thousands of SMEs are signing up for Making Tax Digital each day, but at the beginning of March over million businesses only had one month to go to get signed up and use the software. The new MTD service will give you a more integrated approach to tax. 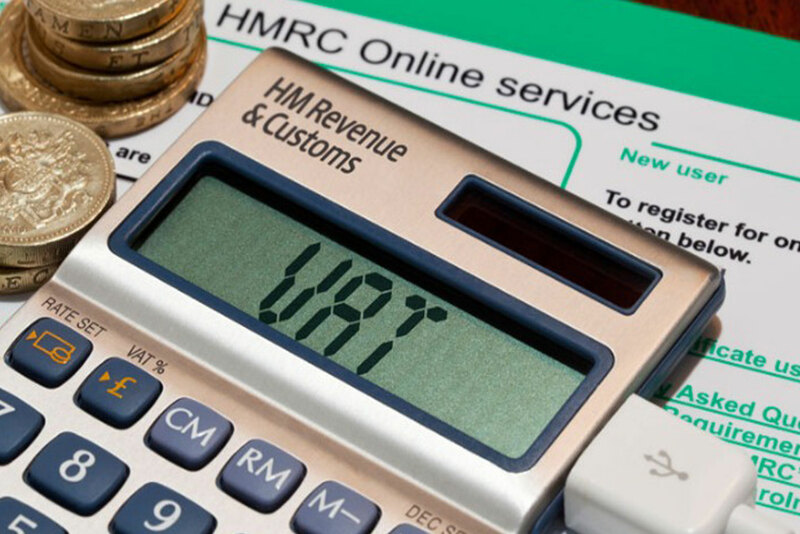 For SMEs over the VAT threshold, you will need to be to digitally submit your records and submit VAT returns using MTD-compatible software. HMRCs scheme is designed to give you more control over your finances, so that you can spend more time on growing your business, well that’s the theory. It could also be a way on HMRC being able to collect taxes much earlier, we shall see. With our help we think it’s fair to say that you should be spending less time on administration. We also know that MTD should make it easier and simpler to get your tax payments right every time. It’s all part of the government’s #Smartergov campaign, which was launched to drive innovation through the public sector. In the Chancellor Philip Hammonds Spring Statement he focused on the latest forecasts for the economy and the public finances provided by the government’s independent forecaster, the Office for Budget Responsibility (OBR). Growth forecasts have been revised for the current year – the Chancellor now expects growth of 1.2%, compared to the October 2017 forecast of 1.6%. Next year’s forecast remains unchanged at 1.4%, followed with 1.6% in each of the following three years. The Chancellor reported ‘good news’ on borrowing figures – this year it will be 1.1% of GDP, £3bn lower than forecast at the Autumn 2017 Budget. He also expects that borrowing will fall from £29.3bn in 2019/20, then £21.2bn, £17.6bn, £14.4bn and finally £13.5bn in 2023/24. The expectation is that the Government remains on track to meet its fiscal target early. no filing or record keeping penalties will be issued. The focus will be on supporting businesses to transition and the government will therefore not be mandating MTD for any new taxes or businesses in 2020.
leasing provisions, overseas property treatment and disuse provisions. The government is to launch a consultation seeking evidence on the likely impact of government proposal to require diesel-powered private pleasure craft to only use full duty paid heavy oil (white diesel) for propulsion. This would replace the existing system where private pleasure craft use marked gas oil (red diesel) but pay the white diesel rate of fuel duty. 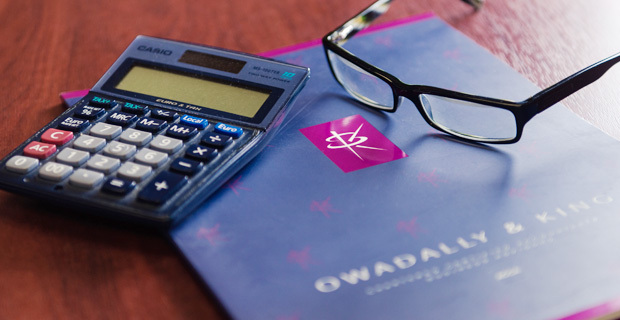 The Government will publish a report, as required by Finance Act 2019, s 95, of comparing the time limits for the recovery of lost tax involving an offshore matter, with other time limits, including those provided for by Finance (No. 2) Act 2017, Schedules 11 and 12. In the report the government will set out the rationale for the charge on disguised remuneration (DR) loans legislated in Finance (No. 2) Act 2017 and its impacts. The report will be laid by 30 March 2019.
had on access to finance for social enterprises. Draft guidelines will be published for comment alongside draft legislation. The document will contain guidelines stating HMRC’s proposed policy and practice for approving funds. The legislation will include powers for HMRC to set appropriate conditions and approve funds. so that when a business enters insolvency, more of the taxes paid in good faith by its employees and customers and temporarily held in trust by the business go to fund public services, rather than being distributed to other creditors. This reform will only apply to taxes collected and held by businesses on behalf of other taxpayers (VAT, PAYE income tax, employee National Insurance contributions and Construction Industry Scheme deductions). The rules will remain unchanged for taxes owed by businesses themselves, such as corporation tax and employer National Insurance contributions. This will be legislated for in Finance Bill 2019/20. meaning that 99% of companies will be financially unaffected. A consultation paper was published on 29 October 2018 and draft legislation will be published in Summer 2019. An anti- forestalling measure to support this change took effect on 29 October 2018. Broadly, from April 2020, the government will introduce a new 2% tax on the revenues of certain digital businesses which derive value from their UK users. The Spring Statement 2019 will be delivered by the Chancellor next week, and we are going to be keeping you fully up-to-date. This includes expert predictions, live key announcements plus a detailed summary and reactions to the Statement. Within the App you will notice an icon named ‘Budget Pack’. In this part of the App you will already find historic data on the Budget including expectations, a detailed overview and specific business and personal announcements. This is where we will be posting new content for the upcoming Spring Statement, immediately updated following the announcement. As well as the facts, we will also post a round-up of immediate reactions from some of the UK’s leading industry groups, including key quotes from experts as soon as they come in. Tax Credits – Is Your Business Losing Out ? tax credits by not claiming for new product research and development costs. software that is used directly in carrying out R&D. 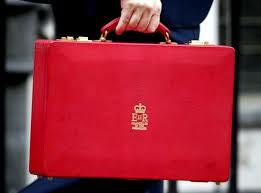 support service, which covers all aspects of this taxation advice including securing funding. production processes can also be eligible. loss making, a claim for R&D tax credits. development work or other investment.